Tower Resources Ltd. (TWR:V) is a Vancouver based junior mineral exploration company focused on the discovery and advancement of economic mineral projects in the province of British Columbia. 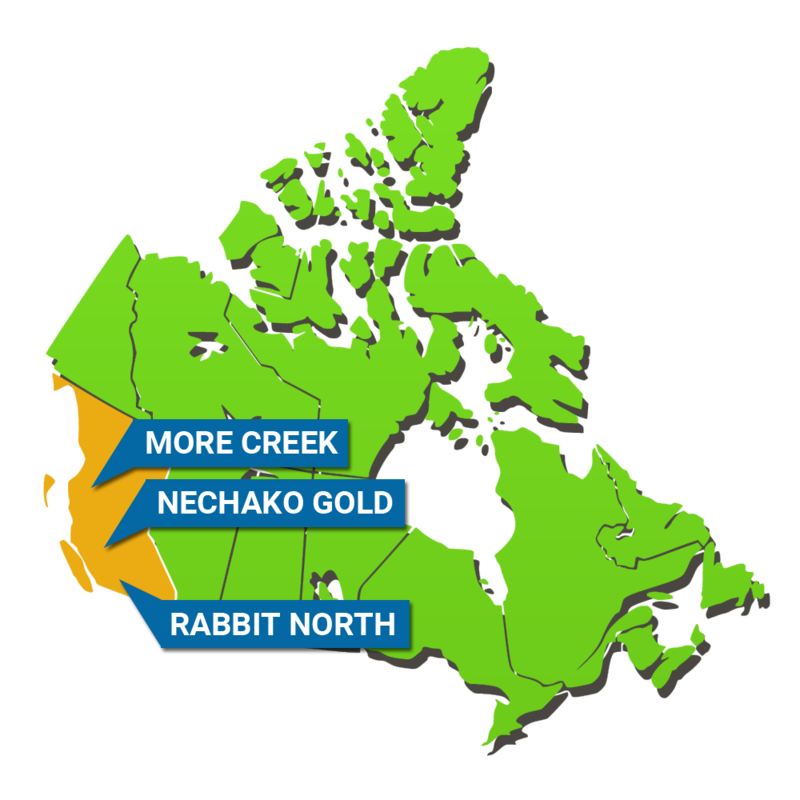 The current focus of the company is advancing the Rabbit North, Nechako Gold and More Creek projects. *Delayed quote courtesy of Google.